Telangana government has constituted a state-level steering committee to boost interest among children for science, mathematics and technology. 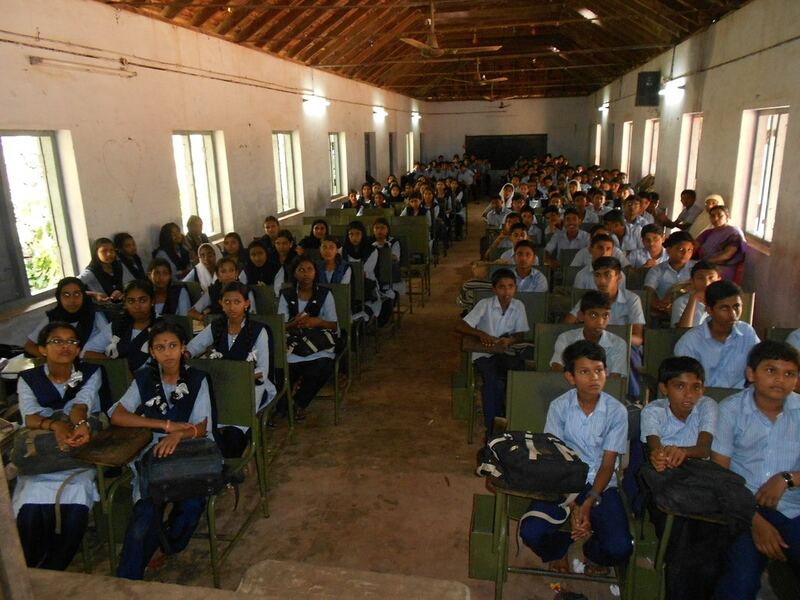 The committee will implement various activities under the Rashtriya Avishkar Abhiyan (RAA). 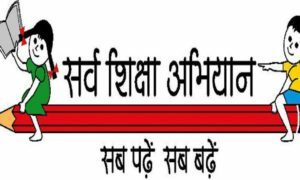 Ranjeev Acharya, special chief secretary (education) will monitor and steer the work and activities under RAA as the chairman of the committee, according to a government order released in this regard. “The formation of the state-level steering committee of Telangana Rashtriya Avishkar Abhiyan to guide and maximize the outreach and impact of the Rashtriya Avishkar Abhiyan (RAA) and monitor, coordinate and converge with all the stakeholders for conducting different activities,” says the government order. The committee will be responsible for mobilising funds through convergence and synergy in the state. Moreover, the objectives of the Rashtriya Avishkar Abhiyan such as school mentoring, attracting talent, promoting teacher circles, promotion of student science clubs, resource material development etc will also be carried out by the committee. 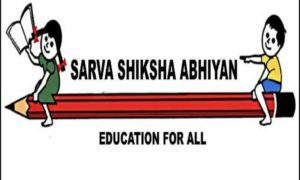 The funds for accomplishing all the objectives will be allocated under Sarva Shiksha Abhiyan (SSA) and Rashtriya Madhyamik Shiksha Abhiyan (RMSA) and also collaborative initiatives with Ministry of Science and Technology and Department of Higher Education. 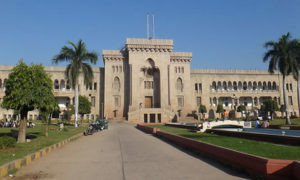 The government order further stated that to promote science and maths, officials from Jana Vignana Vedika and Telangana State Academy of Sciences at Osmania University will be part of the committee. Whereas, National Institute of Technology (NIT)-Warangal, University of Hyderabad and Indian Institute of Technology (IIT)-Sangareddy will act as mentoring institutions for RAA.